BridgeSat's appointment is the latest milestone in BridgeSat’s quest to revolutionize global communications with an advanced optical communications network designed to meet the demands for more data from satellite systems. 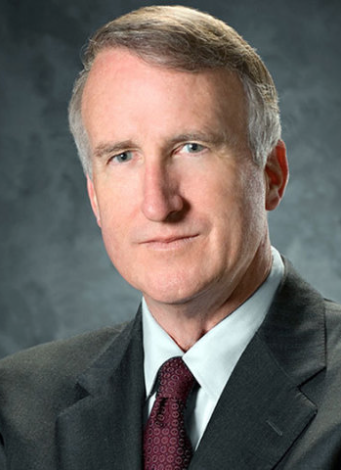 BridgeSat, Inc. (BridgeSat) announced aerospace veteran Craig R. Cooning has joined its board of directors. Barry Matsumori, BridgeSat CEO said that in his 42-plus years of aerospace experience in the U.S. Air Force and at The Boeing Company, Craig has played key roles in developing and delivering many of the world’s most advanced satellite systems, including GPS, Intelsat and the International Space Station, they’re fortunate to have his expertise and vision as they develop a next-generation optical networking solution that will revolutionize satellite communications worldwide. Cooning said that BridgeSat is uniquely positioned to enable a new era where optical communication is a critical element in the space enterprise. He added that he is excited to have this opportunity to help BridgeSat pioneer Space 2.0 and revolutionize the way the world communicates.